Sell OnePlus 3 | How Much is My OnePlus 3 Worth? Select the information above in order to receive an accurate quote for the OnePlus 3 you want to sell. Click sell item if you agree with the price that is displayed. All quotes outlined above are good for 30 days at checkout. Once you have completed the checkout process simply print the shipping label, box your item(s), and ship them free of charge to us. The faster you ship the item(s) to us the quicker you get paid! GreenBuyback purchases cell phones and other electronics at the highest prices in the industry! GreenBuyback pays cash for your old OnePlus 3 cell phone. GreenBuyback is dedicated to maximizing the cash back to our customers. 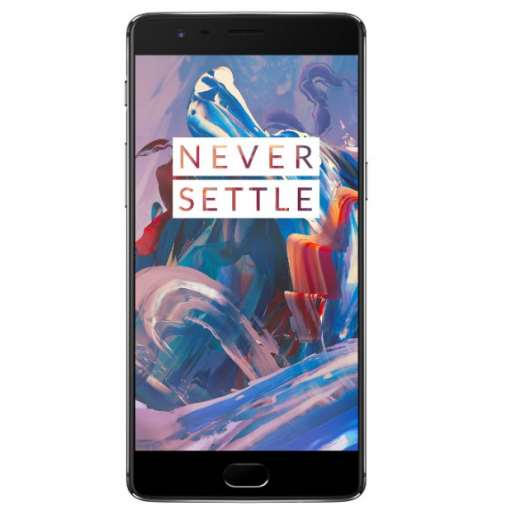 Sell your OnePlus 3 for cash today! 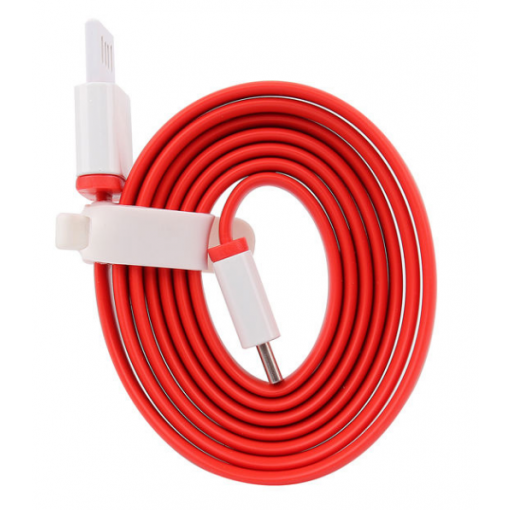 The popular renegade smartphone maker OnePlus debuted their OnePlus 3 model in September 2016. Like in previous iterations, the OnePlus 3 design is sleek and intelligent. The camera and high-resolution display are major selling points, delivering best in class on those fronts. The phone also has a powerful and enduring processing speed making everything from sending emails to watching movies faster and more efficient. Selling a OnePlus 3 is so easy with GreenBuyback; send your OnePlus 3 to GreenBuyback with free shipping and you'll get cash sent to you fast! The OnePlus 3 has a long lasting battery that charges quickly and lets you have a full day of unfettered browsing and watching. Professionals and students will like this no-nonsense gorgeously designed smartphone for it’s power and sleek user experience. GreenBuyback will buy your OnePlus 3 in any condition, even broken! Simply head to GreenBuyback to get a quote, send your OnePlus 3 in, and get cash quick!